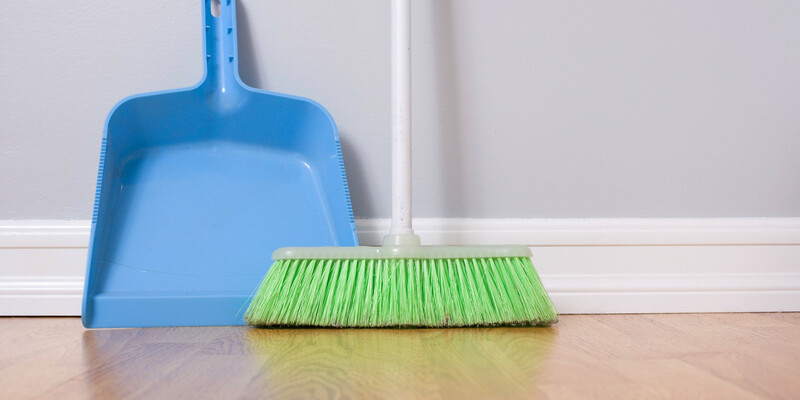 We provide discreet, Private Housekeepers, to assist with the running of your home. Our clients range from wealthy individuals to multi-property families, also to well-known figures in the world. Privacy and Discretion will be maintained at all times. Furthermore, we understand that every client has unique requirements and we aim to offer you the very best in service. You’ll receive consistent service from the same Xtraordinary Carpet Care who come sent to your home for all regular schedule cleanings. Besides that, our friendly, professional maids will follow your own customized home- and pet-cleaning checklist, if required, and we ensure your satisfaction with a survey we carefully review before your next cleaning appointment. Above all, we only use top branded cleaning products and every member of our team is trained in five-star domestic housekeeping techniques for efficient and spotless results that every home deserves. We provide full and part-time live-in and daily help, throughout Temecula. At Xtraordinary Carpet Care Housekeeping, we focus on providing reliable and also environmentally sensitive, home and apartment cleaning services at an affordable price. Certainly, Security and Confidentiality are of the utmost importance. Above all, Xtraordinary Carpet Care is the best Housekeeping Service provider in Temecula and nearby areas.